Washington: The American Red Cross is supporting efforts to combat the Ebola outbreak in West Africa, thanks to the generous donation of $2.8 million from the Paul G. Allen Foundation. The money will be used to strengthen the capacities of the affected local Red Cross societies to manage the outbreak, assist with the epidemiological investigation and increase public awareness about virus prevention. 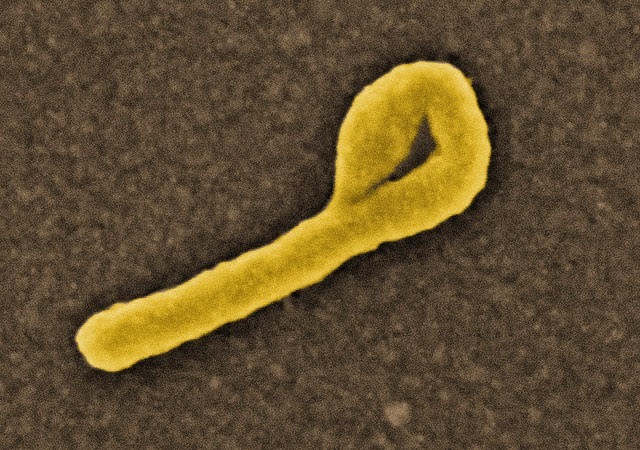 The West Africa Ebola outbreak, which began in March 2014, is the worst outbreak of the virus in recorded history and affects Guinea, Sierra Leone, Liberia and Nigeria. The virus has caused more than 1,000 deaths, and new cases continue to be reported. The rapid spread of this disease has weakened already fragile health infrastructures. The Red Cross previously contributed $100,000 and also has deployed two IT/telecom specialists to Sierra Leone and a satellite system to provide telecommunications and internet support to the relief operations. In addition, the Red Cross is working with the Humanitarian OpenStreetMap team to provide accurate maps to relief agencies working on the ground. These base maps are then used by different organizations like the global Red Cross network and Doctors Without Borders to create maps specific to their specialty in preventing the spread of Ebola. The Red Cross national societies in Sierra Leone, Liberia and Guinea are leading disease prevention educational and awareness efforts, providing psychosocial support and assisting in the management of dead bodies with more than 1,500 volunteers working in the affected areas. Supported by the global Red Cross movement, including the American Red Cross, these national societies aim to deliver education and assistance to nearly 19 million people in Guinea, Sierra Leone and Liberia.